I started my research in August 2008 when I found I was pregnant with my second child. With my Biology BSc Honors background from University I had the science background knowledge to pursue this further and unusual holistic healing traditions interest me greatly. I began to study the uses for placenta around the world and came across some interesting findings. I was most interested in the dehydration and encapsulation method called placenta encapsulation, which seemed the most modern and un-invasive way the benefit from the placenta. By ‘encapsulation’ I mean, steaming, dehydrating then grinding the placenta into a fine powder to then be inserted into vegetable capsules. This also allows the placenta to work its magic over a long period of time – usually the first 6 weeks post-natal. I decided this is what I wanted to do with my placenta so researching the best method and best equipment took the most time. I also decided to stick to the Traditional Chinese Medicine preparation using some spices to aid in the recovery. In the summer of 2008, I got in touch with a couple of women through a natural mothers group I belong to and two women came forward (one of them now trained to offer the services herself) offering me the chance to ‘experiment’ with their placentas in attempt to make my first capsules. One of the mothers suffered severely from post-natal depression after the birth of her first and felt she would try anything to avoid those symptoms from returning. Both encapsulations were a total success and both women couldn’t recommend it enough. Both said they felt happier, more in control, they had a plentiful milk supply for baby, they bled less and never felt overwhelmed or anxious. So many negative symptoms are referred to as ‘normal’ for women to suffer from after birth, but when using placenta capsules after birth, this is not the case. Most of my clients feel great after birth and for many months to come, saying they truly believe their capsules were the key to their speedy recovery. I gave birth to my son on 21st March 2009, at home in water, and used my placenta in many ways after the birth. First, I placed a small piece of the raw placenta inside my lip (on my gums) and allowed the hormones and nutrients to be absorbed into my body immediately. This was done to stop post-natal bleeding. When the placenta detaches from the uterine wall it leaves a large bleeding wound that takes time and much nutrients and hormones to heal. The placenta is packed with rich growth factors called cytokines that stimulate cell mitosis or cell division, the making of new cells, essential when healing the body and for repair and regeneration of damaged tissue. However after birth new mothers are depleted of the normal levels of growth factors in their body and need extra help to heal the body after birth. 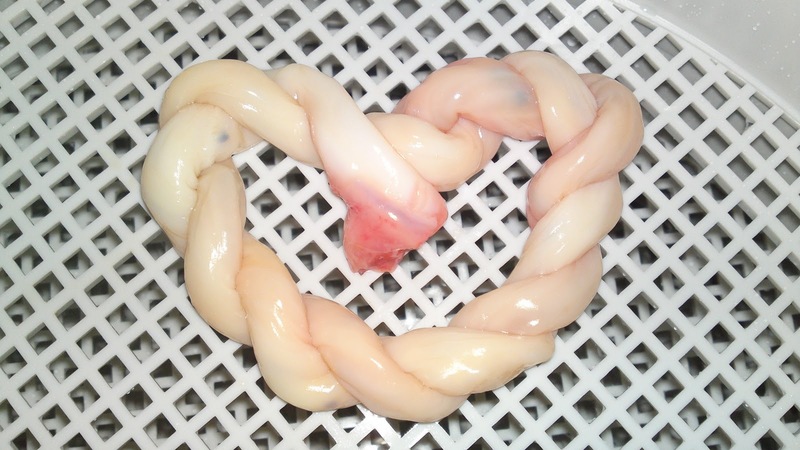 This is where the placenta plays a key role. I also enjoyed a ‘Raw Placenta Smoothie’ (now very popular with my clients), which is made with organic berry fruits and about a palm sized chunk of raw placenta blended into a smoothie. Within 10 hours my milk had ‘come-in’ (this usually takes 3-4 days) and my bleeding had nearly stopped (bleeding usually takes at least 3-6 weeks to stop). My midwife was amazed at these results and astounded with the amount of energy I had after birth too. 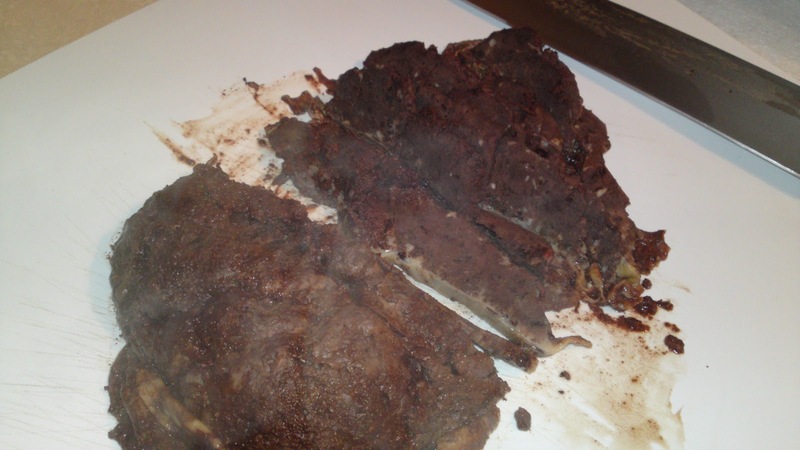 I also cooked, dried and encapsulated the remaining of my placenta which I took 1-3 times a day for about 4 months. I called them my happy pills. Since my sons birth I was inspired by this lost tradition. I began to research the uses for the placenta in history and found that many midwives all around the world, including Europe used the placenta for a number of different healing uses during pregnancy, birth and post-natal. According to Jacques Gelis in the book, History of Childbirth: Fertility, Pregnancy and Birth in Early Modern Europe, there were Placenta Apothecary’s in the 1700’s who human placenta powder with them to assist midwives with difficult births, it seemed to help repel the baby or placenta if labour had slowed or halted. In some cultures the placenta was placed directly onto the newborn to allow the healing heat energy to be absorbed into the newborn. The placenta can also be used this way to cure very bad skin conditions like dermatitis, says Cornelia Enning in her book, Placenta: The Gift of Life. 1800’s Western world the placenta began to lose its recognition when male doctors took over and destroyed the natural birthing traditions. Once Gynaecology and Obstetrics were invented, birthing women were strapped to tables, forced to be put to sleep with ether cones and babies where wripped from their womb, quite literally and any ancient placenta healing methods were lost with this male take-over. Midwives were burned at the stake for being ‘witches’, changing birth forever. Male doctors found the placenta repulsive and thought if the mother ate her placenta she was likely to eat her own baby. Even farmers began to remove the placenta from their animals before the new mother had a chance to ingest it. The placenta has become non-existent and is regularly wasted, sent for incineration by the hospitals. In the last 30-40 years many women all over Europe and the US are rediscovering natural birth and how a drug-free, relaxed and un-medicalised. In Eastern parts of the world the placenta still remains sacred. In Africa, New Zealand and some parts of Australia many women still bury the placenta under a tree in the garden of the family home. The placenta is a gift back to the earth that brought the new baby to life. There are many other ancient placental traditions from other cultures using to some sort of ceremony to honour the placenta. Only in China and other surrounding Eastern countries do women still consume their placenta after birth. Placenta powder is considered a very powerful medicine and even placenta injections are given in Korea in spa-like venues where a busy, over-worked business men and women can have a vile of placenta extract pumped into their veins to re-boost the tired body and rebuild the immune system. You can currently purchase placenta extract online as well as sheep placenta tablets in powder form that claim to have anti-ageing effects, help with skin disorders and ‘make you look younger’. I believe the placenta works well in all these forms however I like to encourage women to use the placenta the way nature intends it – after birth to heal the body and bring fresh nutrients the mother and the the baby through the mothers milk. I launched Koala Therapies Placenta Encapsulation UK, now known as IPEN as a service in the UK in May 2009 and have had positive feedback from all my clients ever since, over 150 women in the UK have now used our services. I receive enquiries almost daily and have had such positive response from so many different people. I help between 2-5 women a month benefit from their placenta and most of my trained Specialists are also as successful in their communities. 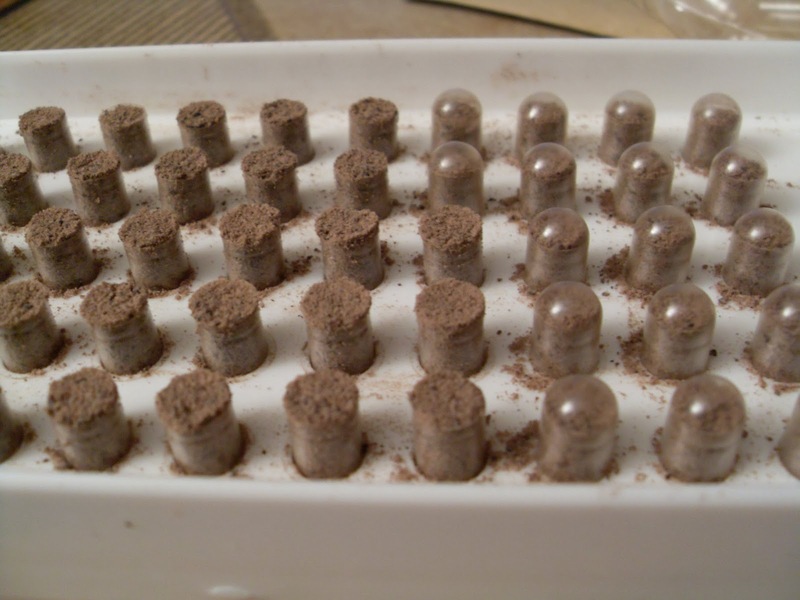 The Placenta Encapsulation process: I collect the placenta within 24 hours after birth either at home or in hospital, and make the capsules in my home. I also can make a placenta smoothie in hospital or home for immediate benefit for the new mother. I usually deliver the capsules within 24 hours back to the mother where-ever she may be. My placenta has completely changed my life. It all makes so much sense to me, however I’m very aware that most people think I’m totally bonkers – rest assured, there is huge amounts of evidence and research to support my views and I hope that some day soon, the NHS will be supporting us too!